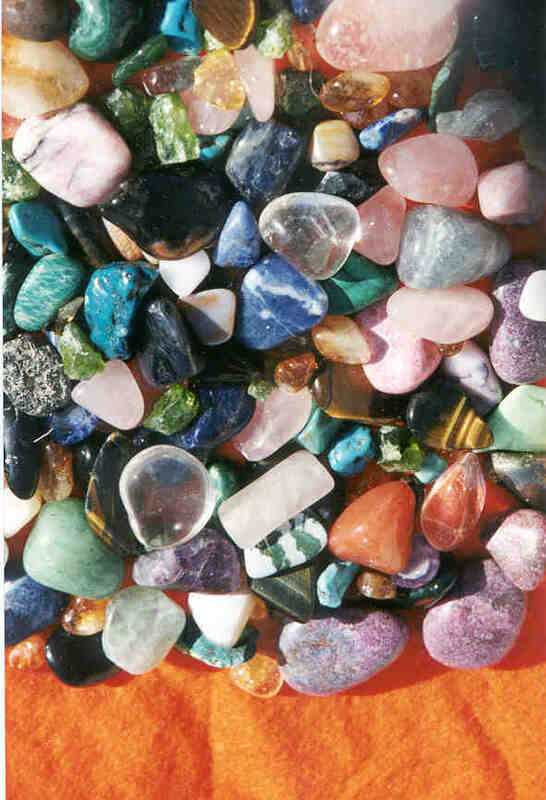 and for gemstone massage wands, beads and pendants! * Prices are per stone unless noted otherwise. California residents add 7.5% sales tax. Inquire for rates of international shipping or UPS.